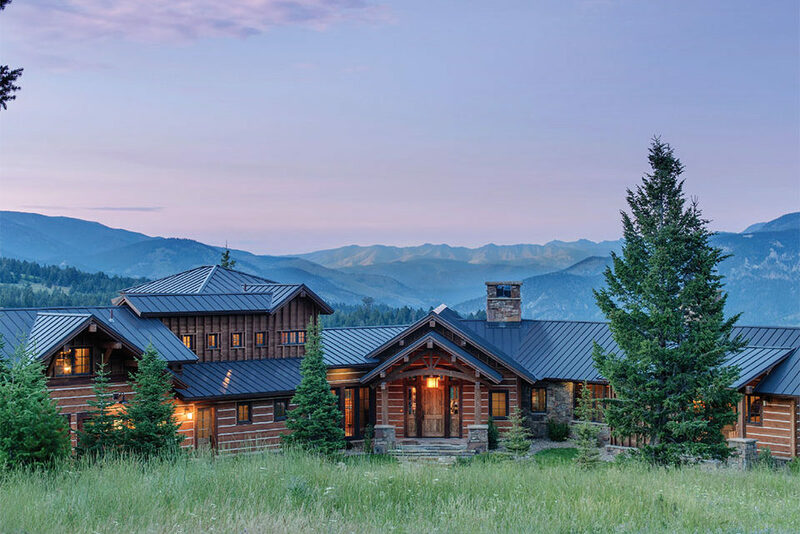 Anyone looking to build a custom home in the Mountain West typically has a strong connection to the land. 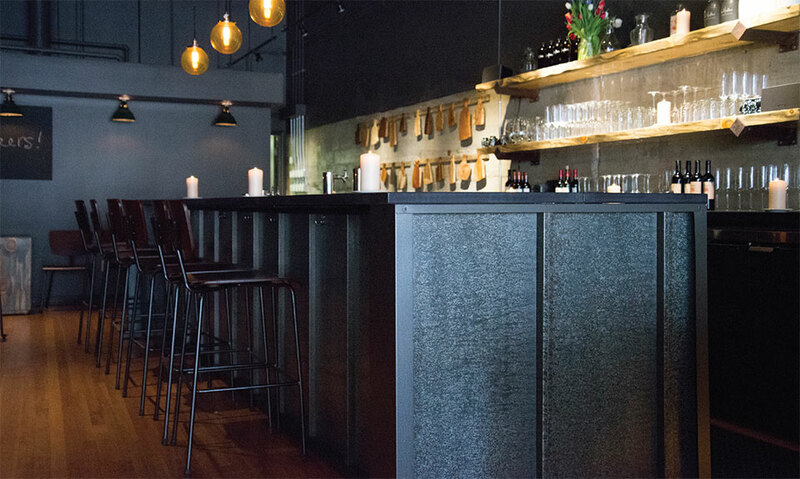 Throughout the process, this affinity for place can guide all the crucial decisions. Everything from views to prevailing winds to sun exposure are accounted for in the layout and design. And when it comes to turning that design into a physical living space, the choice of materials dictates the aesthetic and can further connect the structure to its environment. This is at the root of the ongoing trend of using local stone when available. But other considerations can enter the picture as well. 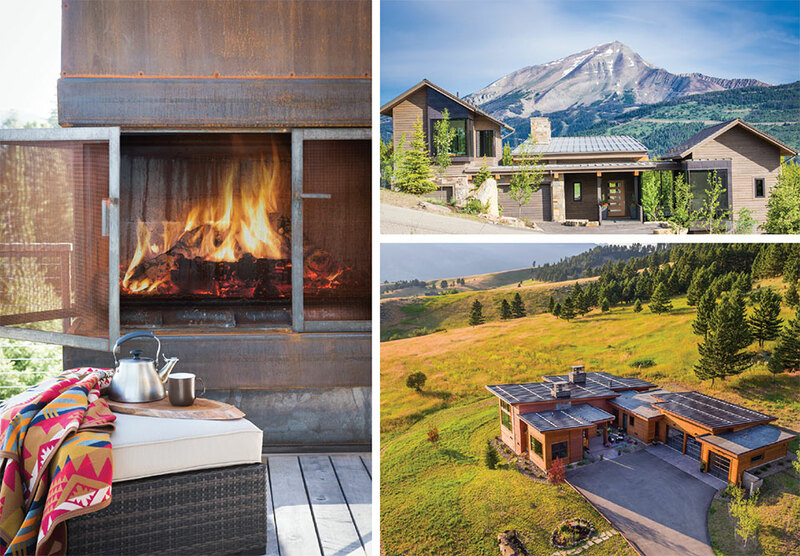 Reclaimed woods have been utilized to not only lend texture and character, but also honor a concern for sustainability. As more considerations enter the discussion, it seems that steel has entered the conversation more and more often. This does not come as a surprise to either Steve Collins, the National Sales and Marketing Director of Bridger Steel, or Roger Dryden, owner of Ridgeline Metal in Redmond, Oregon. 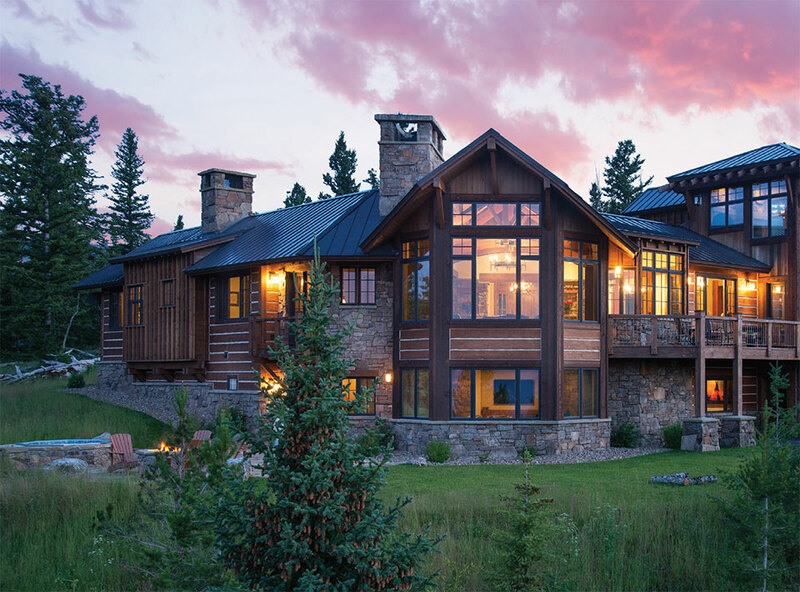 As the market for high-end steel building products has grown, so has Bridger Steel. Today, they also have facilities in Kalama, Washington, Rapid City, South Dakota, and Casper, Wyoming. “Our Kalama facility is located next to the largest steel mill in the Pacific Northwest, and one that works tirelessly to create innovative products. Being located next to a supplier with this mentality allows us the flexibility to truly create unique solutions for our customers across the Pacific Northwest” says Steve. 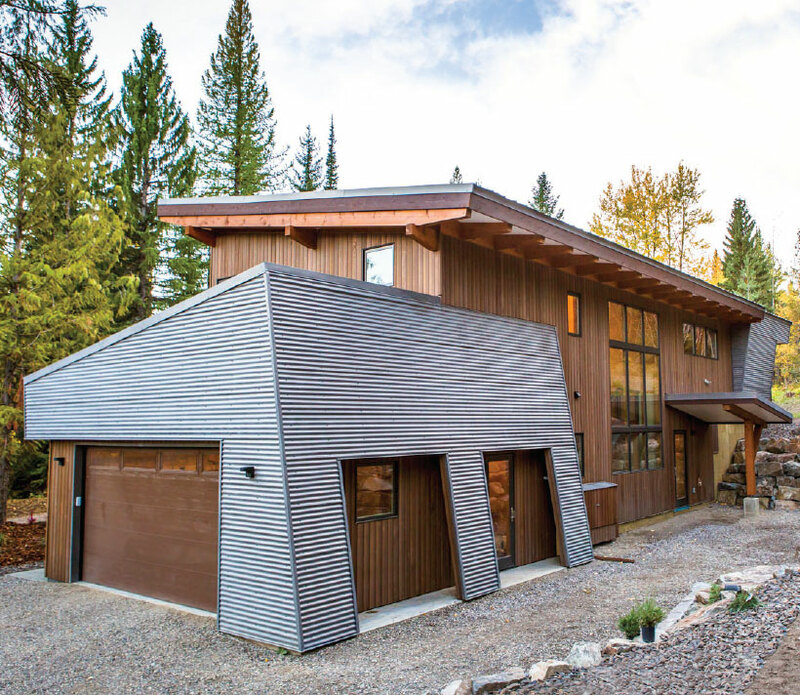 The Kalama location is just one reason why Oregon is seeing more steel in custom residential applications. 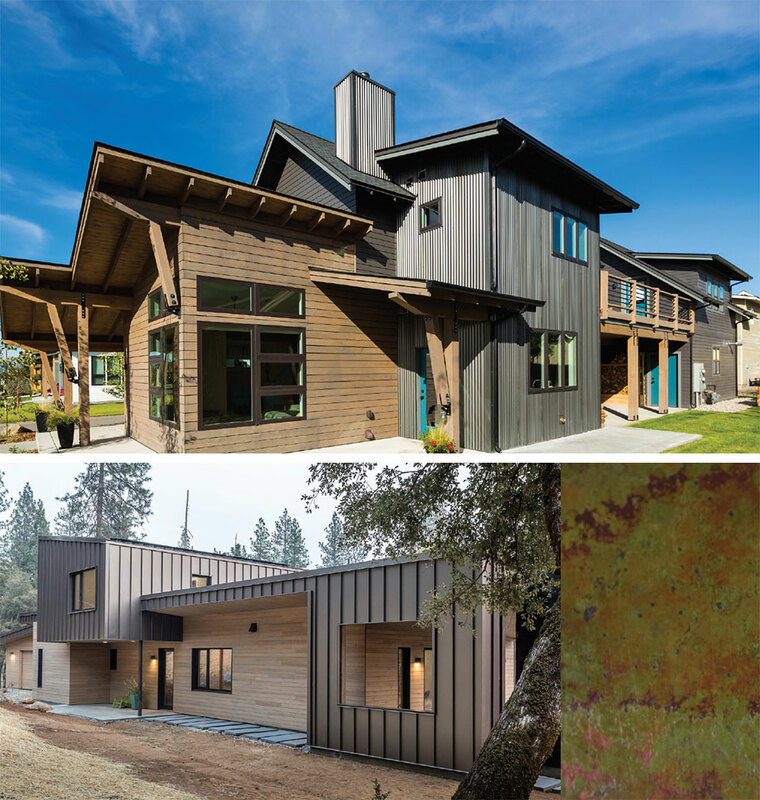 As much as the qualities of steel as a building material speak for themselves, its growing popularity—at least in Central Oregon—can also be attributed to the people involved. When you speak to Roger Dryden, owner of Ridgeline Metal, you immediately understand that you are talking to someone bound by something far greater than a balance sheet. In a world constantly talking about relationships but often not following through on them, Ridgeline Metal goes against the grain and it is their genuine customer service that sets them apart. “It’s popular these days to talk about your customer service on your website but it’s generally lip service. I’m old-school. I believe the Code of the West is something you live by. Part of that code is, ‘You do what you say you’re going to do.’ That’s important. One of the reasons we were able to survive through the worst recession in our lifetime is that we stand behind what we say,” says Roger. Steel seems almost tailor-made for Northwest weather. Roger is quick to point out that snow and rain both clear from metal roofs faster than composite. 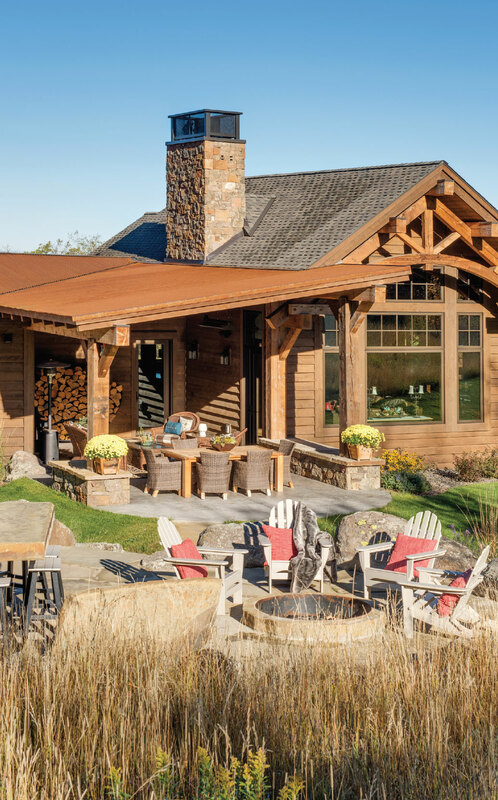 “Also, a lot of people don’t realize that these products have a 30- to 40-year paint warranty and the steel itself can last beyond 50 years.” When you’re building a legacy home, these kinds of things matter. 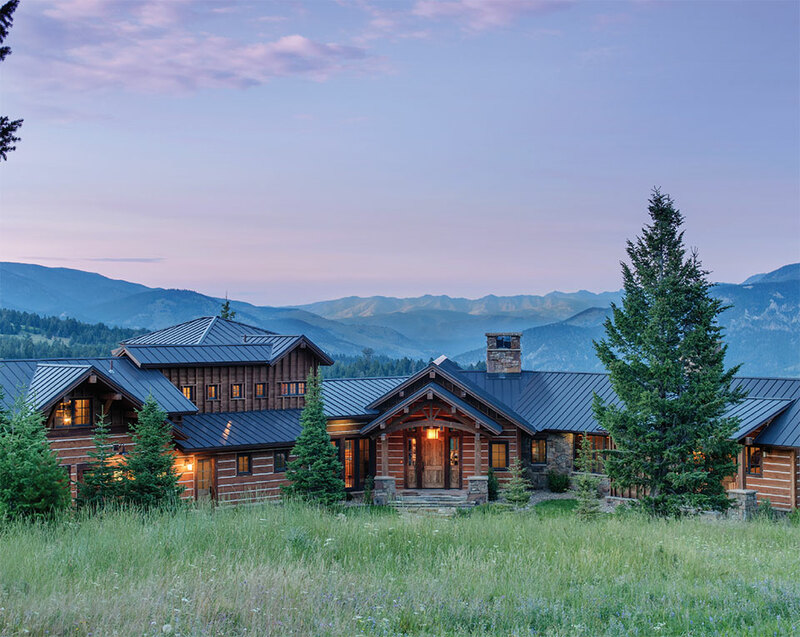 Materials are a key piece of making a custom home truly custom. They allow an owner’s personal values and tastes to come to life and create a space that not only feels right, but feels special as well. 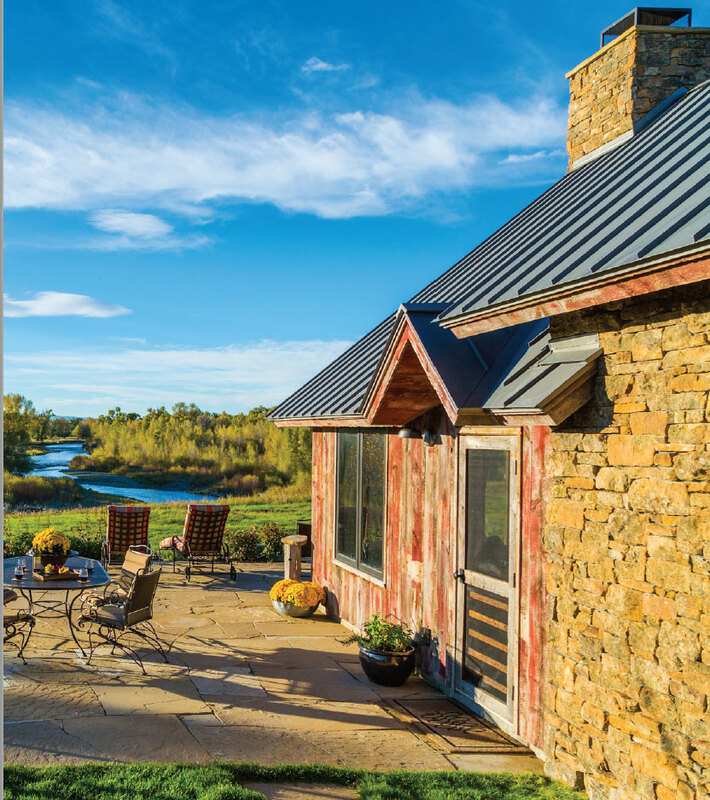 With Bridger Steel and Ridgeline Metal, the use of steel will surely continue to grow as a valued choice both for exteriors and in interiors. It’s sustainable, durable, recyclable, and in the right hands, you can do almost anything with it. Thankfully, those of us in the Mountain West have capable hands right here.